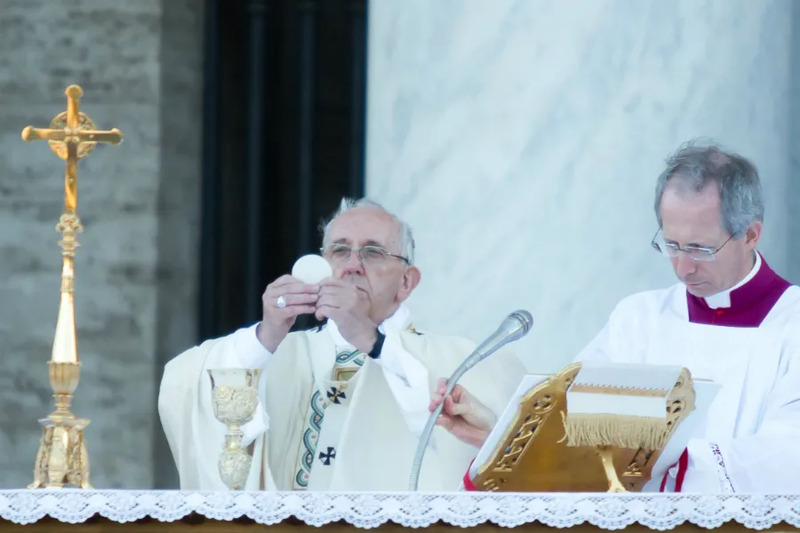 Rome, Italy, Jun 18, 2017 / 01:15 pm (CNA/EWTN News).- For the observance of the feast of Corpus Christi on Sunday, Pope Francis said the Eucharist helps us to remember everything that Christ has done for us, in particular his great love for us. 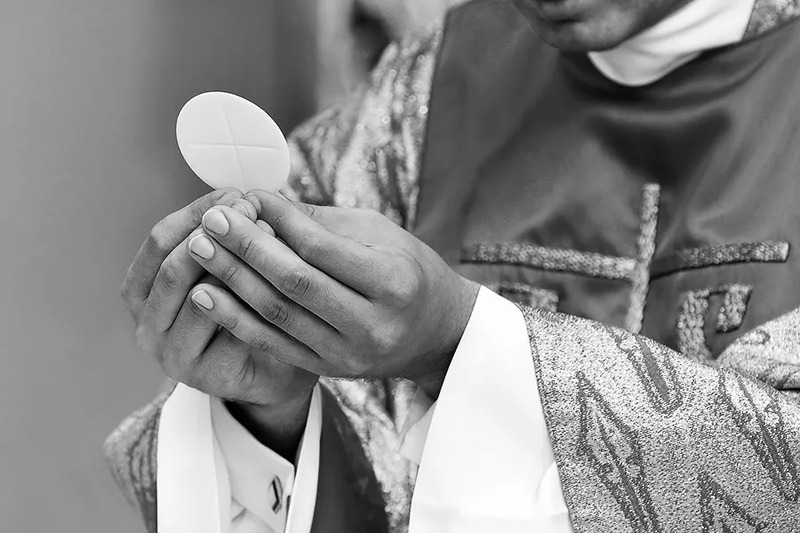 Corpus Christi reminds us that in the midst of our lives the Lord comes to meet us “with a loving ‘fragility,’ which is the Eucharist,” the Pope said June 18. 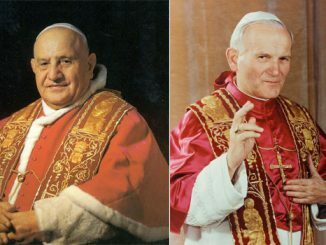 Francis explained that when we receive the Eucharist, our hearts have the opportunity to become overwhelmed with the certainty of Christ’s love for us, the Eucharist giving us a memory that is grateful, free, and patient. It’s free memory, because Christ’s love and forgiveness can heal the wounds in our past, freeing us from the remembrance of past wrongs. Cologne, Germany, Jun 27, 2018 / 05:02 pm (CNA/EWTN News).- Following months of controversy, the German bishops’ conference have said they will further explore, in accordance with a letter from the Congregation for the Doctrine of the Faith, the topic of whether to allow Protestant spouses of Catholics to receive Communion. Aglona, Latvia, Sep 24, 2018 / 10:12 am (CNA/EWTN News).- Mary’s witness of standing beneath the cross of her Son teaches Catholics how to be close to those around them who are suffering, the pope said at Mass Monday in Latvia.